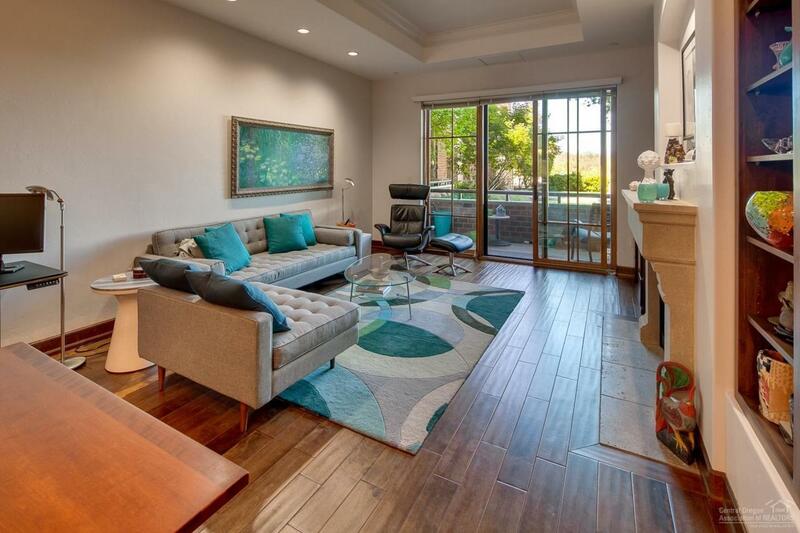 Luxurious condo located in heart of Old Mill District. 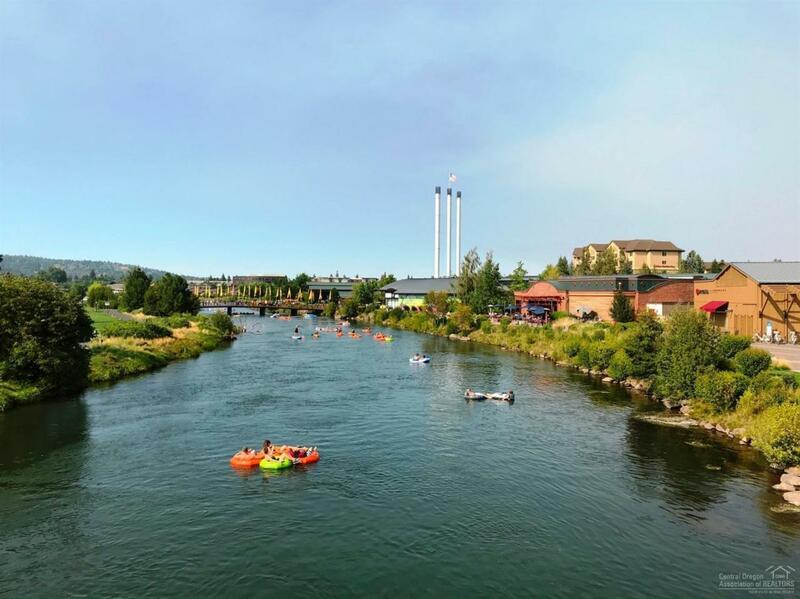 Perfect location for outdoor activities, shopping & dining on Deschutes River. 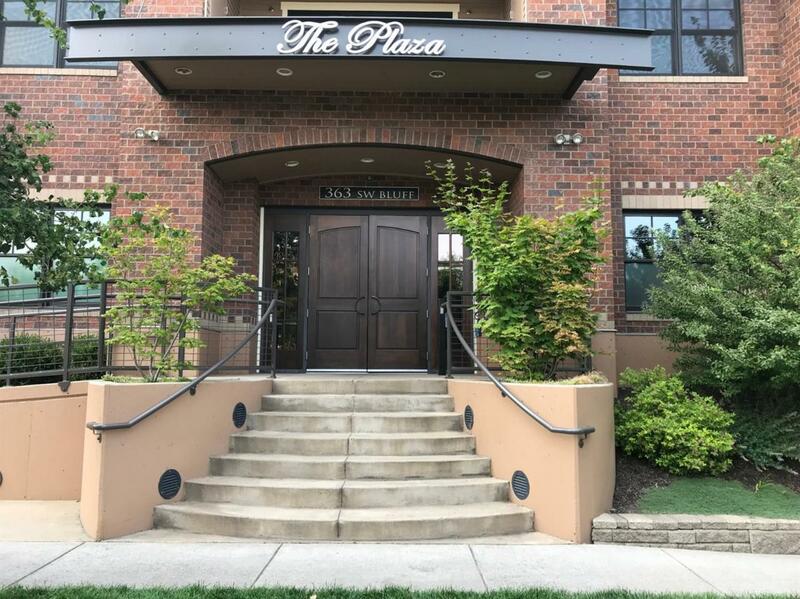 One level condo on main floor (unit 102) with large master suite nicely separated from 2nd bedroom, large great room, chef's kitchen, den & laundry room. $30,000 remodeling done recently. 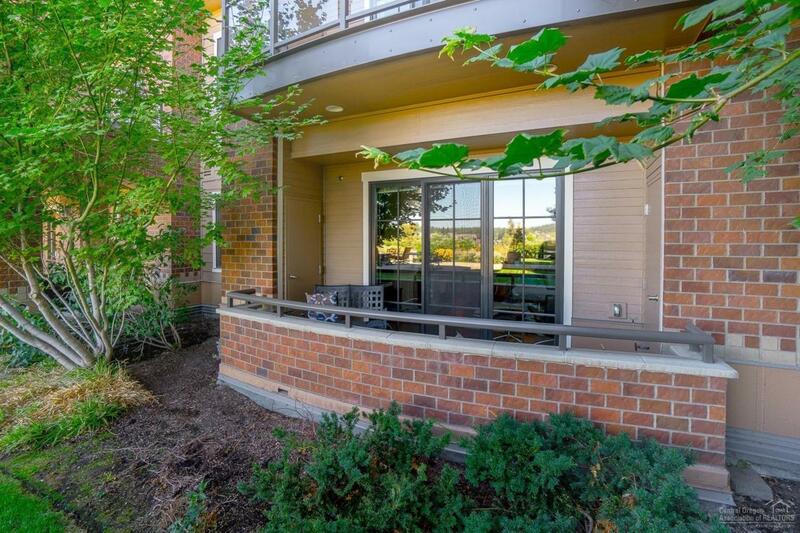 Secured underground heated garage w/deeded one parking space & one storage locker. 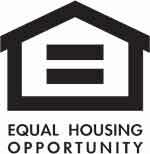 Building has formal entry, large common area/fireplace, kitchen, outdoor patio W/Cascade Views.